Head writer Jo Feldman said: “Every night I cleanse with Alba Botanica Hawaiian nourishing face wash, then I moisturize with unscented Acure organics. My skincare routine is simple but effective. It’s important to pat dry with a soft towel.” Feldman did not mention the new game. 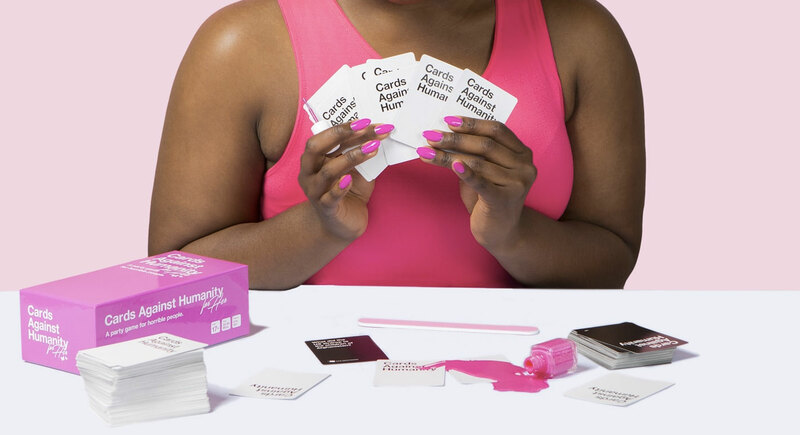 Cards Against Humanity for Her already has two new expansion packs: the Weed Pack ($5) and the Period Pack ($5). They are available at CardsAgainstHumanity.com. 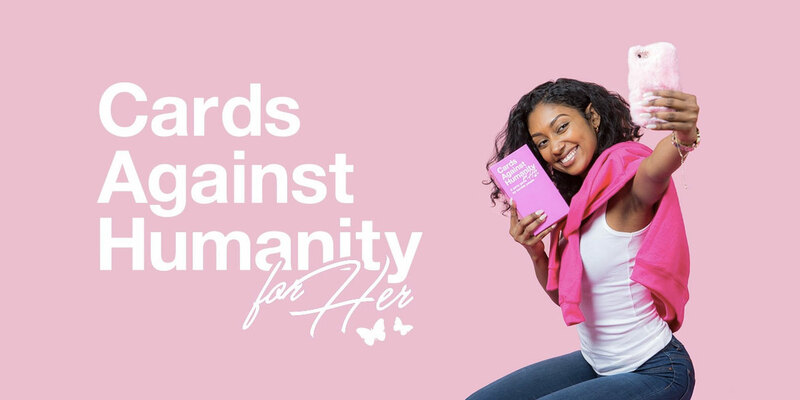 Profits from Cards Against Humanity for Her are being donated to Emily’s List.